Earlier graphics were presented as static images which people could not interact with. This is now being replaced with Interactive graphics, which is a graphical representation of data that surrounds us and they provide the user with a more meaningful information. Web designs currently come with line iconography and ghost buttons in their designs. These are transparent buttons outlined in a thin line. 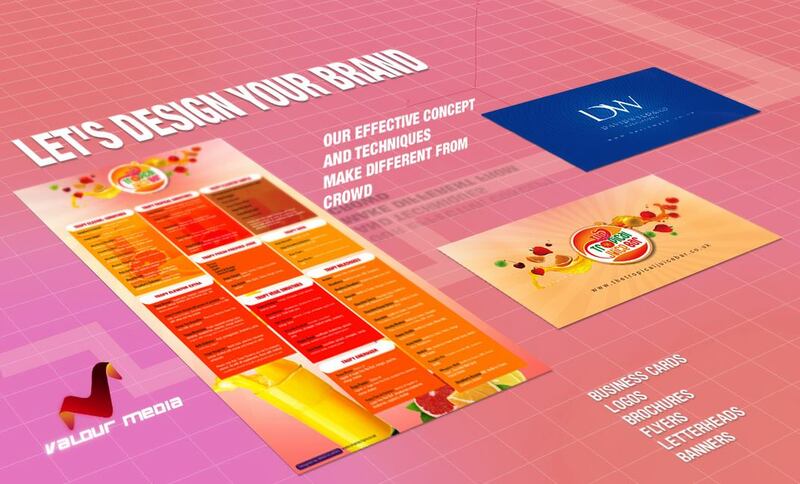 This kind of design is implemented mainly to provide a support to the large and more colorful imagery. They are small animations aimed at engaging users and making the content with which they engage more interesting. Apart from that it also helps to gain more users attention. It would be an amazing fact if the crucial data’s that are being presented in our website can be easily presented in the form of a story. Interaction if paired with animation can bring you good results. This is an another important thing relating to web design and is not likely to change soon.It only gets larger and larger as large fonts grabs our attention soon.The aim is to make a isual statement so that it isn’t it missed. Stock photography has given way to high quality and unique professional photography which is always custom to the site and purpose. In stock imagery we just pick out pictures from the stock which cannot therefore maintain its uniqueness, but in professional way the pictures on your site will be unique and no one else will have them on their site. Mobile apps are the most current trend in advertisement. This can be more effective if these apps are designed in an efficient manner which can reach the targeted audience. The creation of such apps can in every sense act as a catalyst thereby enhancing the overall progress of any website. It creates a unique identity to any brand. It makes us different from the others, even if we are new in the field. It helps people to remember our brand by communicating strongly but silently. The value of a logo can never be underdetermined, it is a vital support to any brand communicating the worth of the entire entity and its product lines. Smartechpro provides you with distinguishing features which enable you to stand apart in the crowd. We always understand the requirements of our clients and foster web based software solutions that will solve their issues that helped us to march far ahead in this highly competitive industry. We promise to serve you with much responsibility and offer you the best in a time bound and satisfactory manner. Let each of your component speak through us with a rich blend of beauty and perfection.